If Not Now, When? 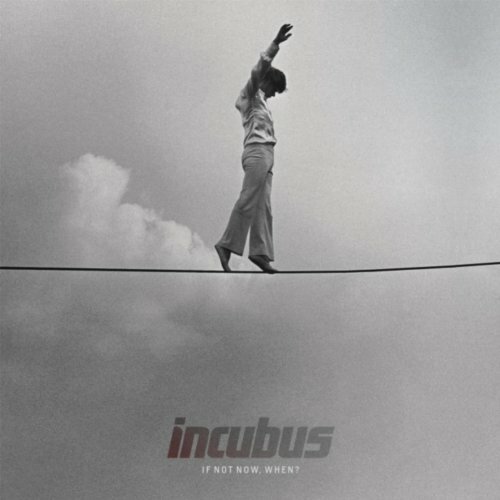 Is the seventh studio album by So Cal alt-rock darlings Incubus. The band has been on a bit of a hiatus. 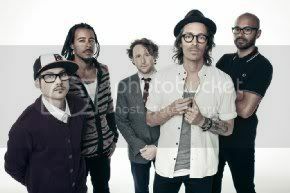 the longest in their history due to marriages, starting families, lead singer Brandon Boyd’s solo project, and the unanimous agreement that they all could use a bit of a break from each other. The first half of the album is easy enough to listen to. There are no real surprises; it's very mellow and the lyrics are strong... enough-ish. They're actually pretty unremarkable and cliché-laden but not terrible. “A line was crossed, a vessel run aground. I stopped what I was doing to listen to this song with no interruptions or distractions and I notice the counter saying it was nearly eight minutes long, easily making it the longest song here. Then I get a good, trippy, guitar groove (reminding me of the Deftones) and I think to myself that I love this song, too! I look up to see the title and it was the second half of “In The Company Of Wolves” much to my surprise. “Switchblade” is next and it starts with a very aggressive, guitar-driven sound that push Brandon Boyd’s rap-like delivery along. It’s a good song but not a favorite, it’s worth noting however that each of my cats woke up and left during this song. In its entirety If Not Now, When is a good album but there aren’t many surprises. While the first half is decidedly mellower and we end on a heavier note, it can’t be classified as “mellow” or “rock” because it does each successfully. I don’t feel like I know the band any better than before nor do I think this will become an often replayed album in the years to come but I don’t feel worse for wear or require brain bleach after listening.